Metalworking can feel like you are a wizard with magic powers, or a Jedi learning how to use a lightsaber! 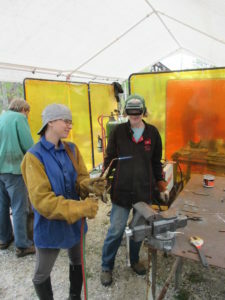 In this work shop you will learn the basics of metal sculpture starting with the fundamentals of gas, arc, and MIG welding, oxy-fuel cutting, bending, and forging of mild steel. All levels welcome! 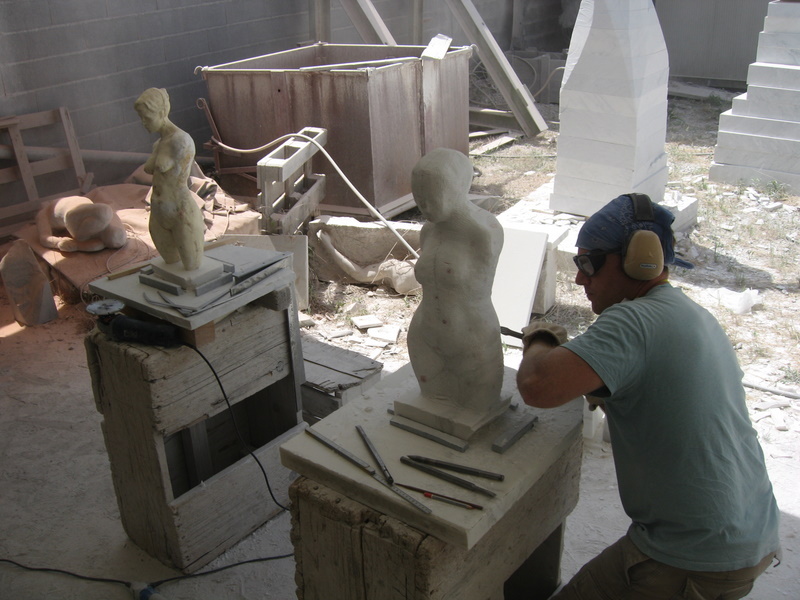 You will be able to apply these skills to creating your own sculpture – a process that will help you learn about the challenges and magic of metalworking. 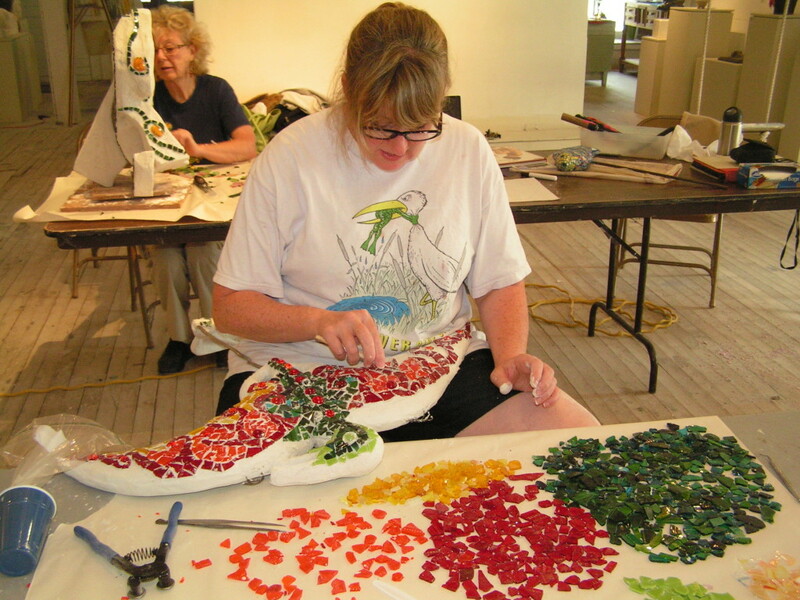 The class will take advantage of the environment the Carving Studio and Sculpture Center offers – its large resource of scrap steel and the open-air studio to work freely in various sizes. 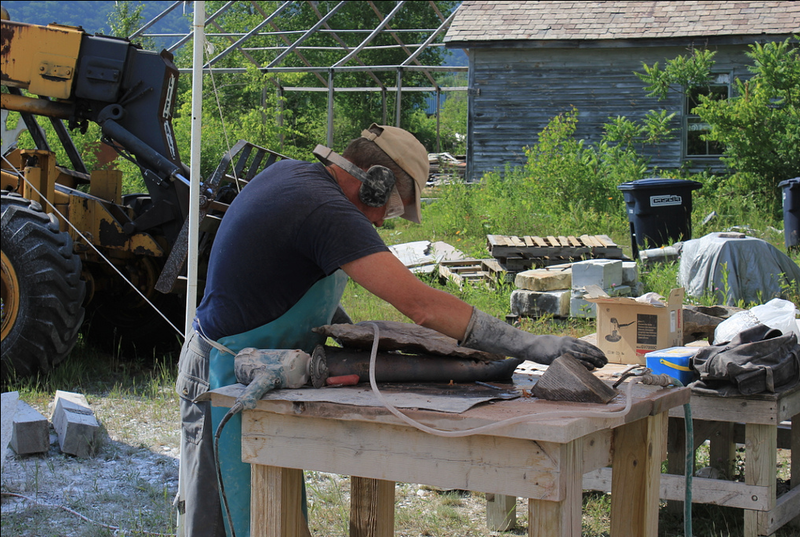 While experimentation and collaboration will be encouraged, the objective of this 5-day course is to enable the participant to confidently execute basic welding techniques to construct sculptural objects.